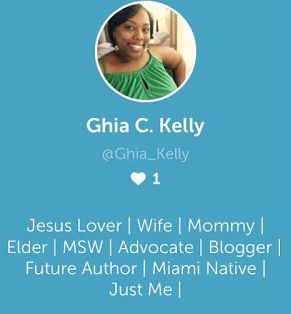 I wanted to find a way to tie my blog posts to my live Periscope videos so I launched #TruthMoments. These will be videos where I discuss various topics and get the chance to engage with you all! Yay! I recorded my first video yesterday and it was pretty awesome! Live video recordings expire after a few days so it's best to view them live if possible.